Title Lines is a full service Title Insurance Agency for the top rated National and Domestic Title Insurance Underwriters. Our history spans over 30 years in the title industry, and our staff consists of highly experienced title personnel. 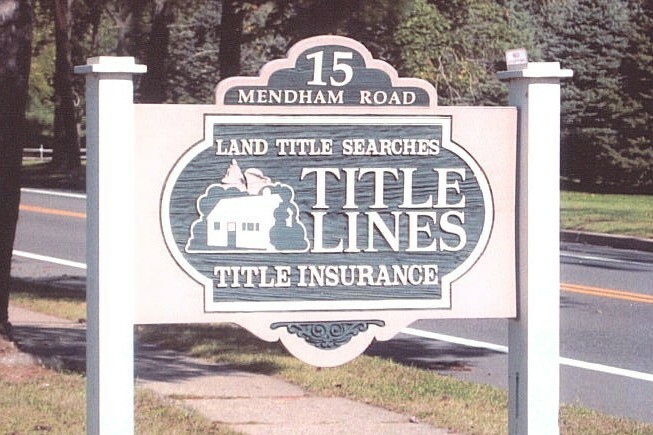 Title Lines prepares title insurance commitments and issues title insurance policies on properties throughout the State of New Jersey. Our title plant consists of more than 30 years of searches on properties located throughout the State of New Jersey. Title Lines is known for the quality and pride we put into our product. Copyright © 2009 Title Lines, Inc. All rights reserved.